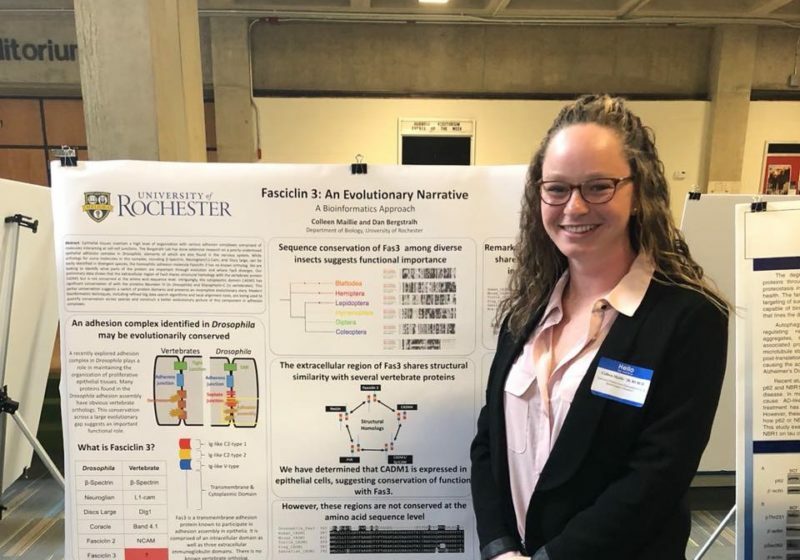 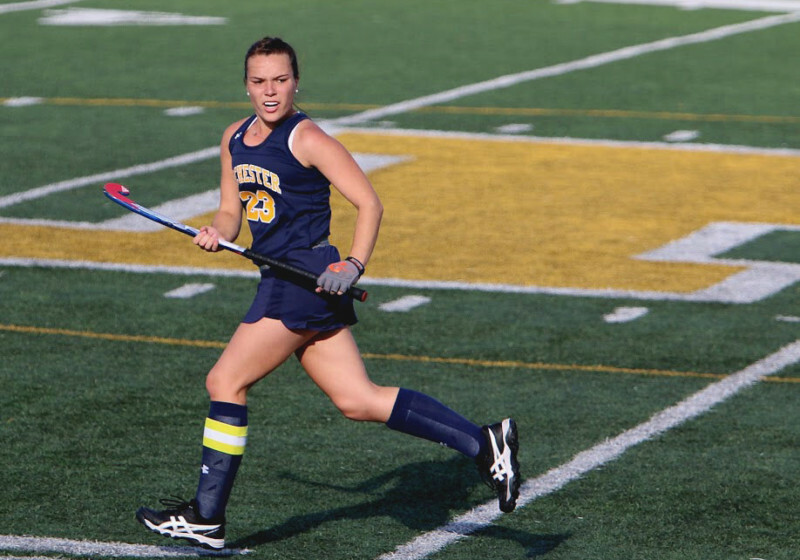 “I've learned to be adaptable and lean into the different surges [...] each area brings, whether that’s a series of back-to-back presentations for lab or a run in NCAA tournament for field hockey,” Maillie said. 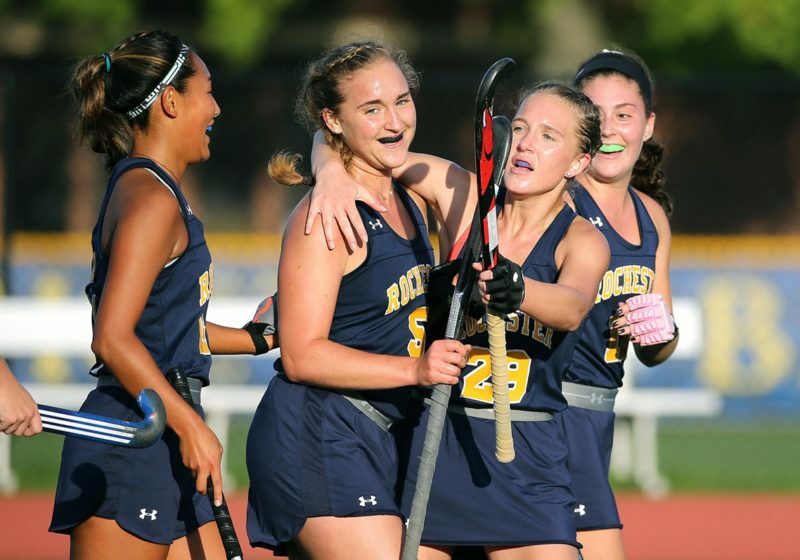 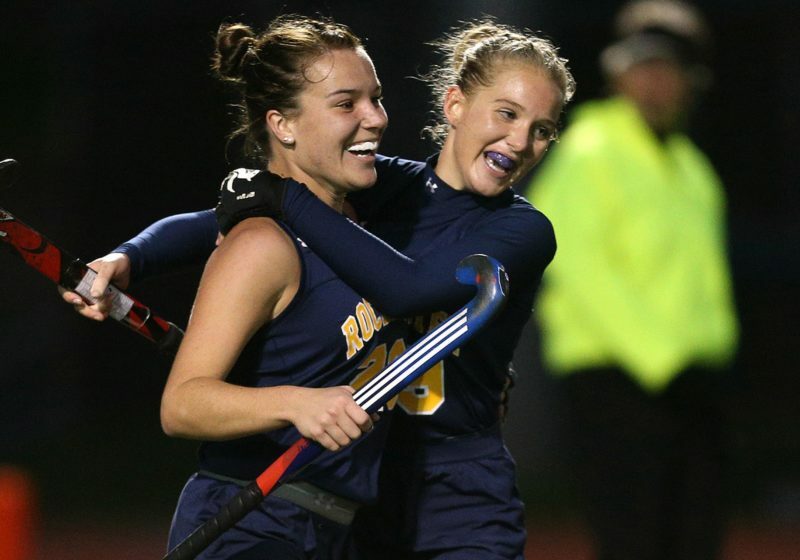 Led by head coach Wendy Andreatta, Field Hockey won the Liberty League title, along with throwing together its best record in program history (18–4). 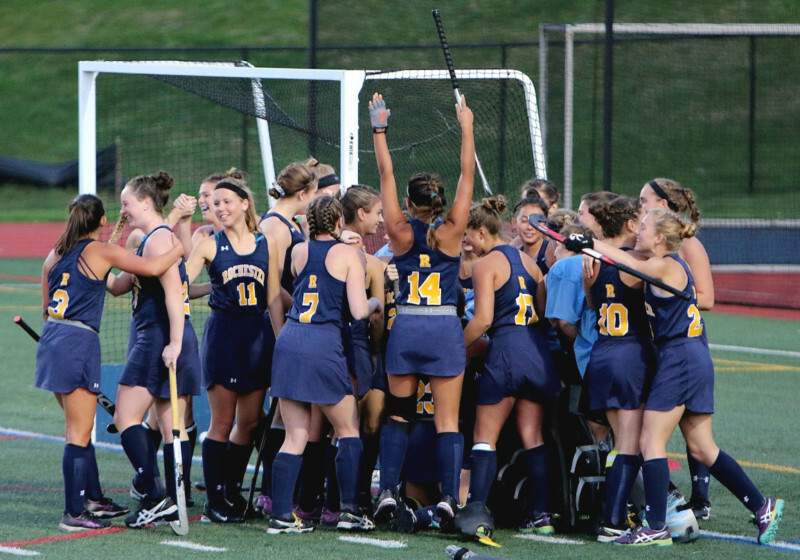 For the first time in program history, UR Field Hockey has won the Liberty League title. 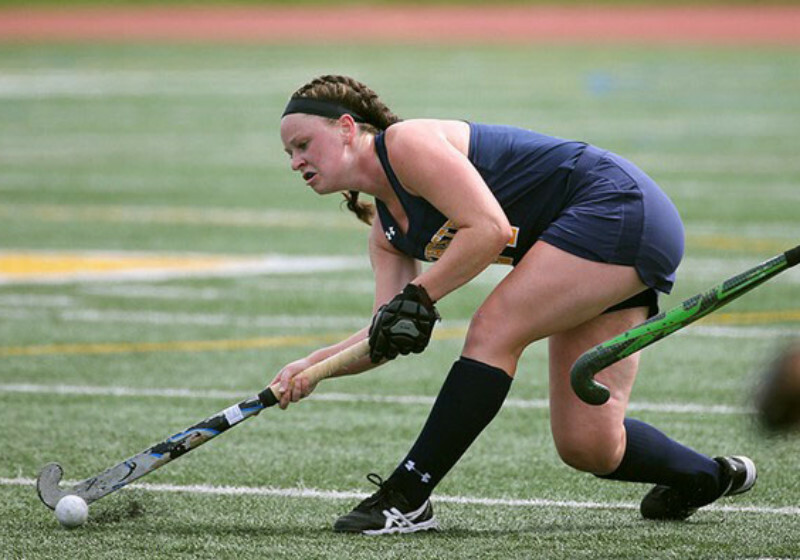 Junior attacker Nancy Bansbach helped UR Field Hockey earn its first Liberty League title this Saturday after scoring two goals against Skidmore College in the conference final. 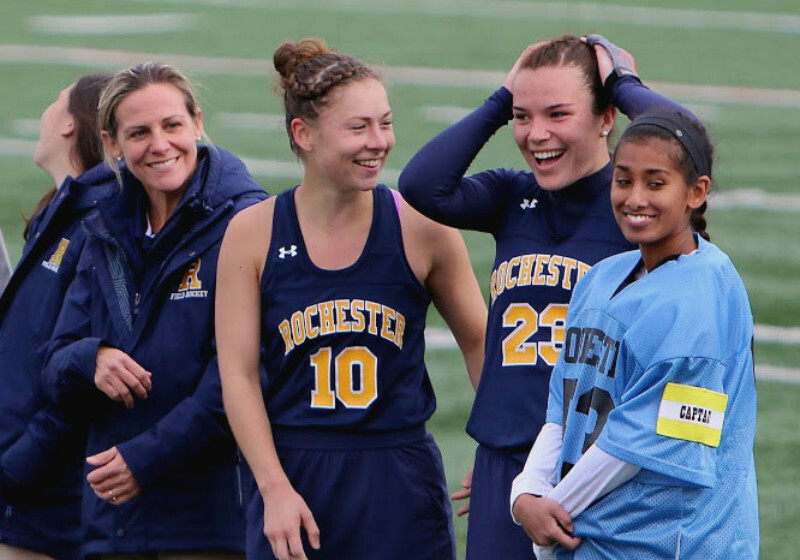 UR Field Hockey emerged with a hard-fought, 1–0 victory last Friday over rival Skidmore College in a battle of top 20 teams. 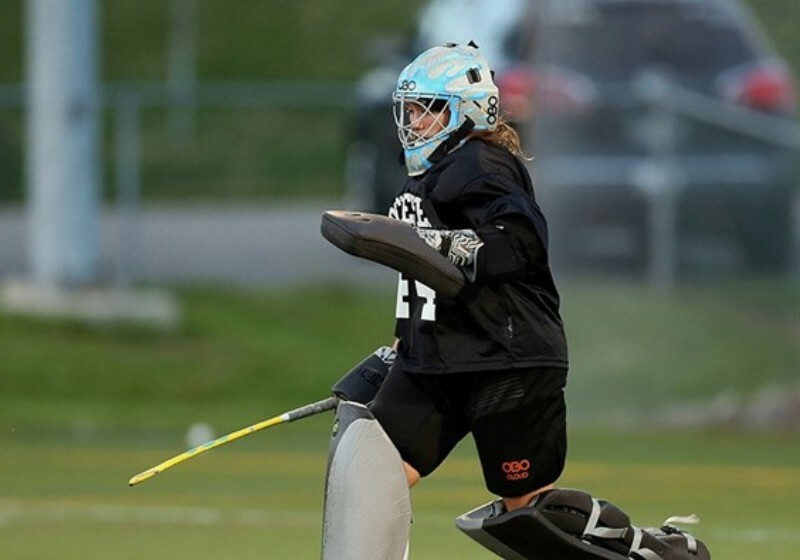 Senior goalkeeper Gabrielle Cantley contributed to UR Field Hockey’s shootout win on Friday evening against Skidmore College. 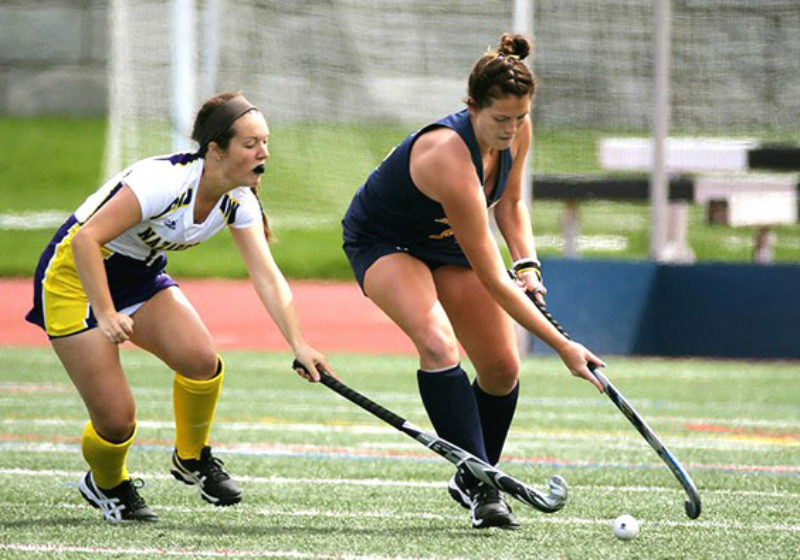 UR Field Hockey is off to another auspicious start, running a 5–1 record to start the season.